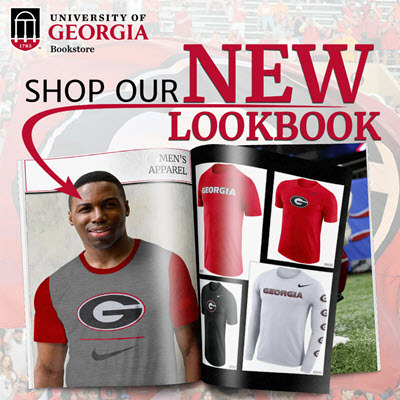 Enjoy the lastest Bulldawg Illustrated print issue. 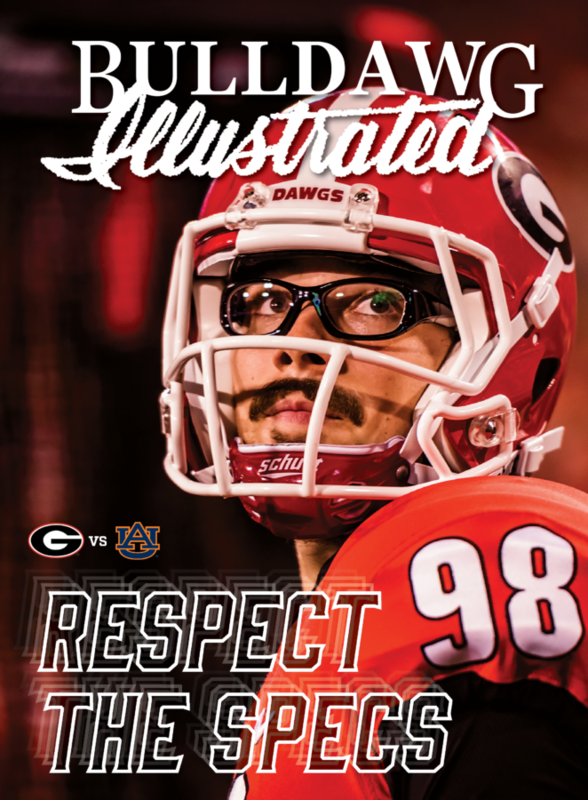 Rodrigo Blankenship is on the cover of the Auburn edition. 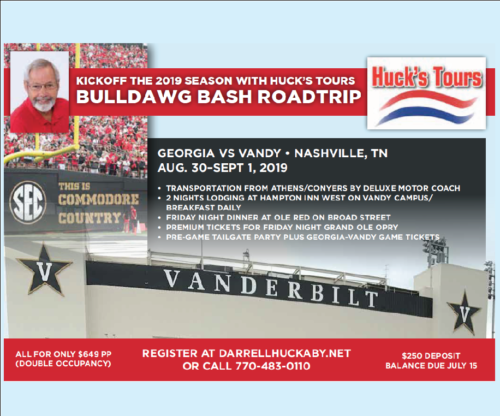 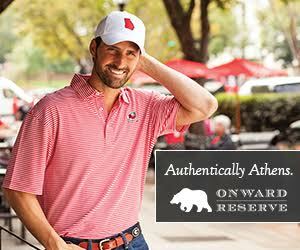 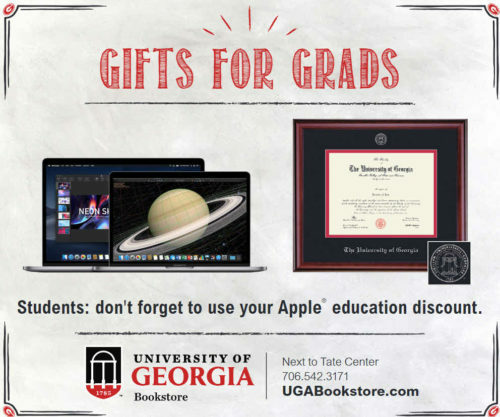 Inside you’ll find all both sports and lifestyle articles to get you ready for the Dawgs return to the friendly confines of Sanford Stadium.